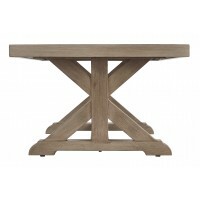 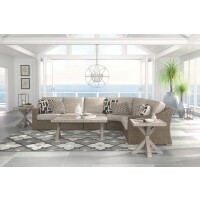 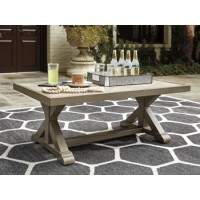 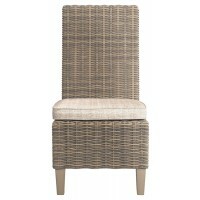 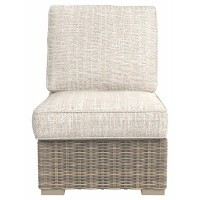 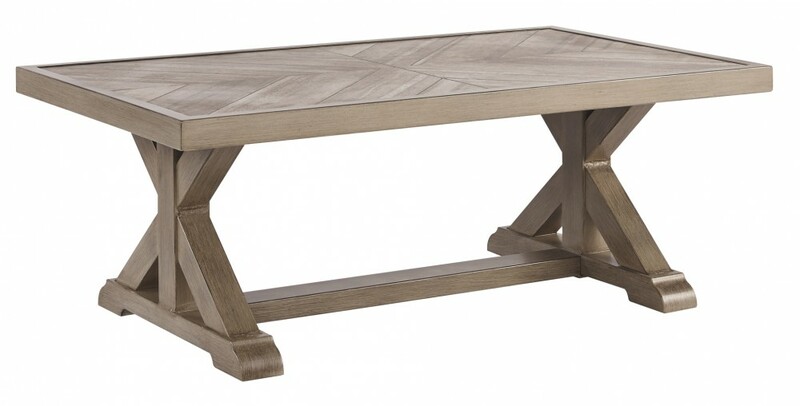 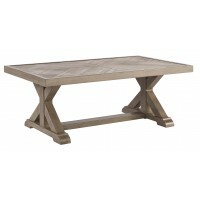 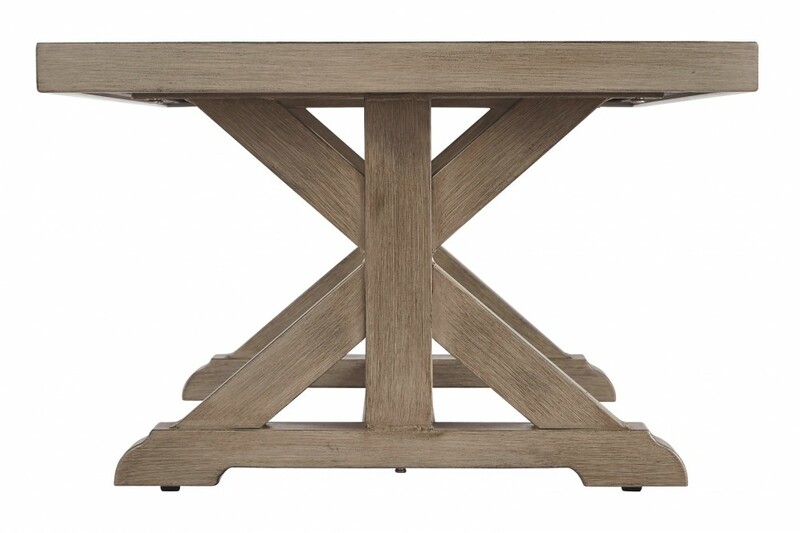 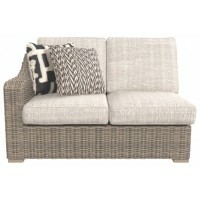 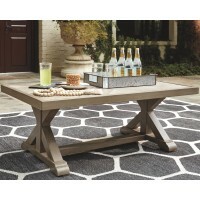 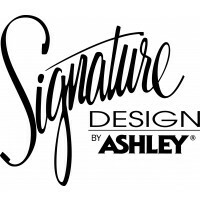 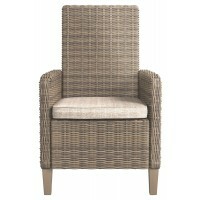 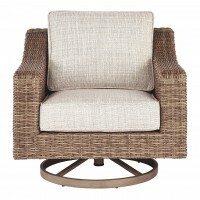 Beachcroft - Beige - Rectangular Cocktail Table | P791-701 | Cocktail Tables | Martin-Sale Furniture Co. Inc. 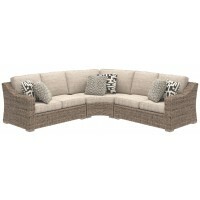 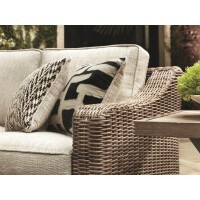 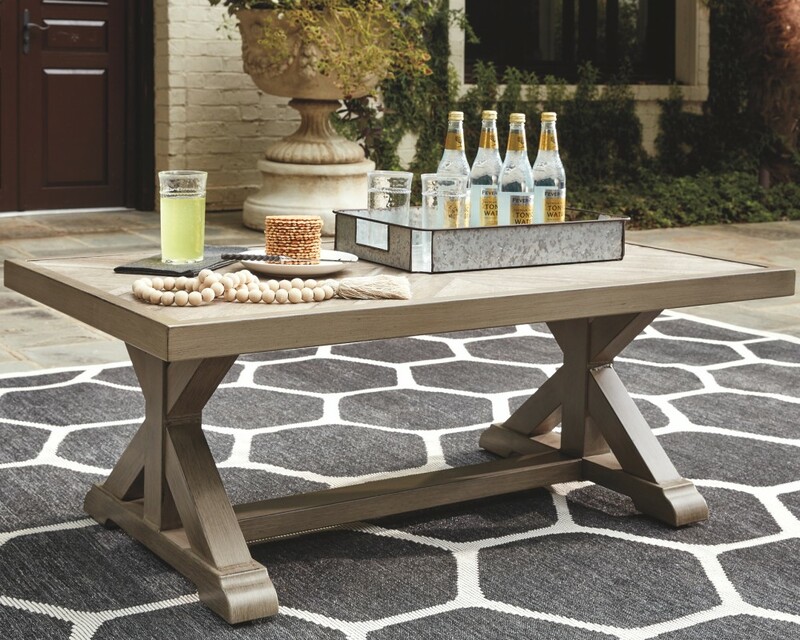 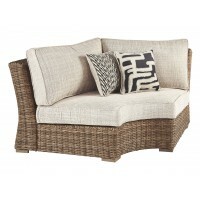 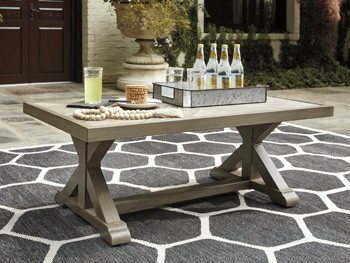 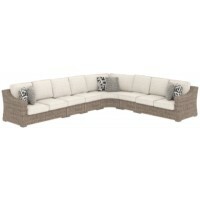 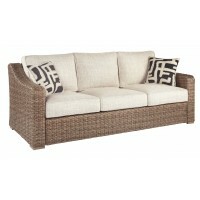 Sporting an easy-on-the-eyes look inspired by driftwood, this coffee table elevates the art of indoor-outdoor living. 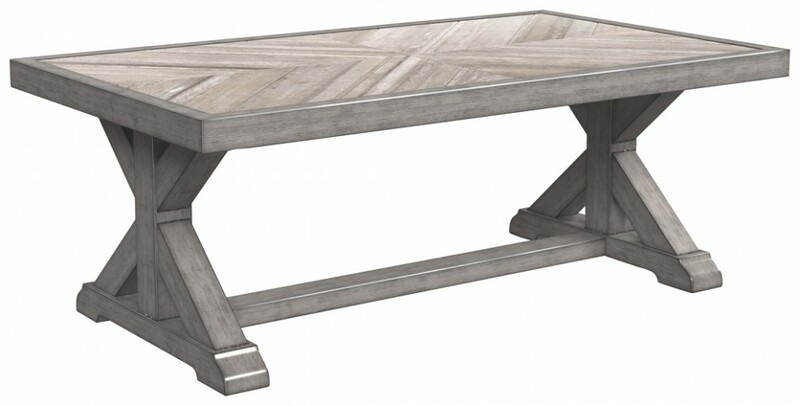 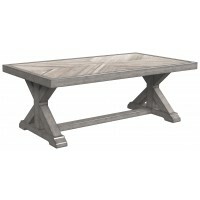 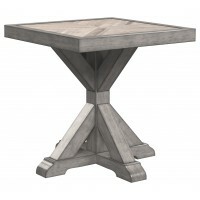 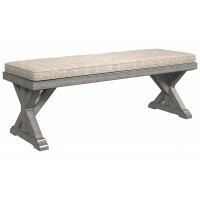 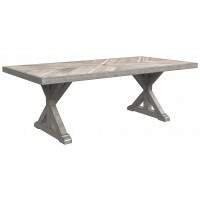 Beautiful and durable enough for indoor and outdoor use, this high-style/low-maintenance table charms with X-leg farmhouse styling and wows with a thick porcelain table top that’s a natural complement.